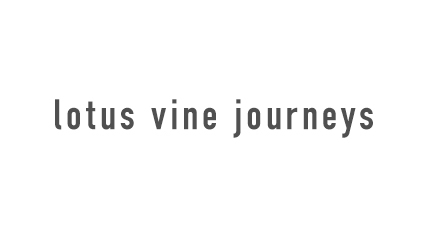 Lotus Vine Journeys represents a fusion of two powerful ancient traditions, the Buddhist Lotus and the Ayahuasca Vine. 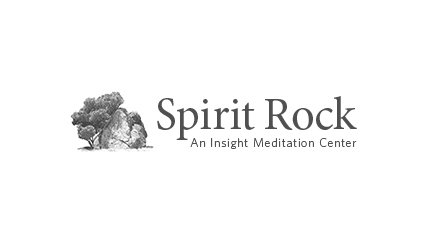 By combining plant spirit medicine with heart-centered meditation practices, we believe our retreats offer the fastest way to healing ourselves and to speed up our awakening process. You are invited to join us for a very powerful l4 day retreat at a beautiful Ecolodge in the majestic rainforest outside Tarapoto, Peru. We provide safe and nurturing retreats where our guests can comfortably experience the healing powers of Ayahuasca in its traditional Amazonian setting while exploring the ancient wisdom of the Buddhist philosophy. Each retreat includes daily meditation classes and yoga along with the highest quality dharma teachings to support you during your stay with us. We provide a loving and dedicated team of staff so that each guest can receive an accelerated spiritual, emotional, mental and physical cleanse of their entire system. The core of our work is deeply healing, transformative and life-changing. It is the teachings of the Buddha that provide Lotus Vine Journeys with the ethical grounding and overall framework for each retreat. 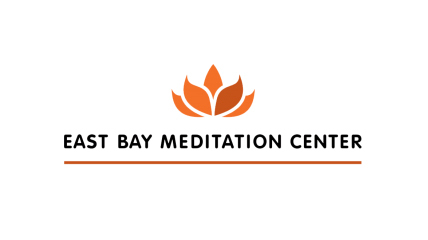 Both the founders and the facilitators have years of experience with Buddhist based principles and teaching meditation. We are practicing Bodhisattvas dedicated to healing all beings everywhere.